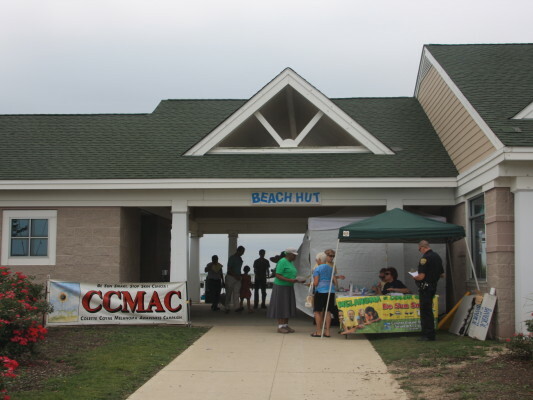 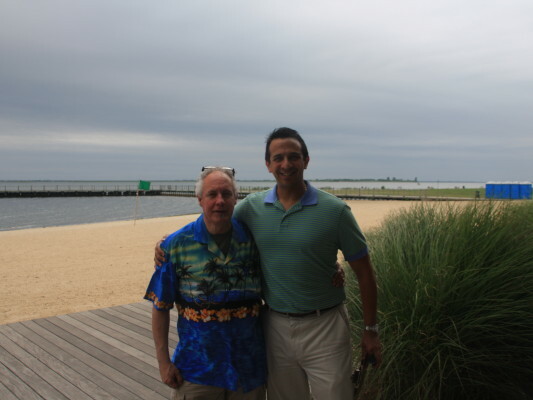 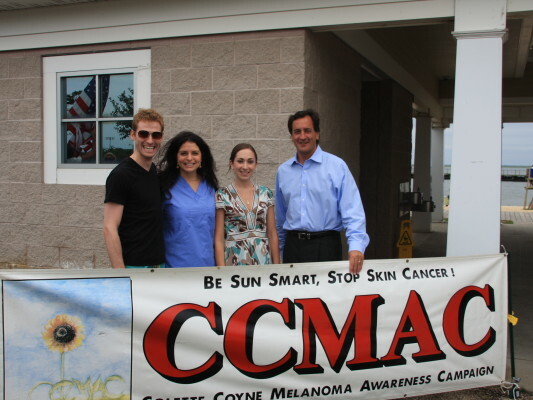 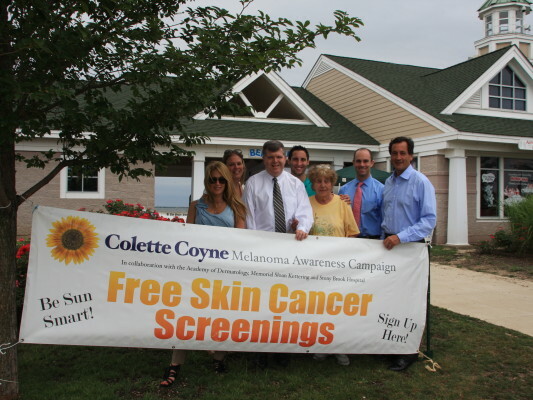 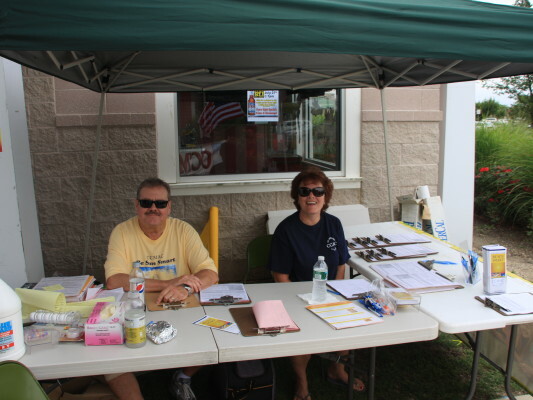 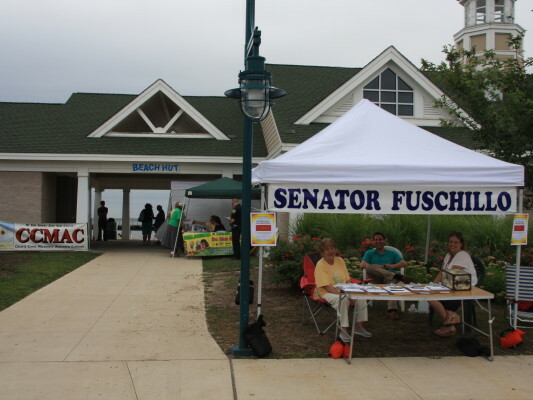 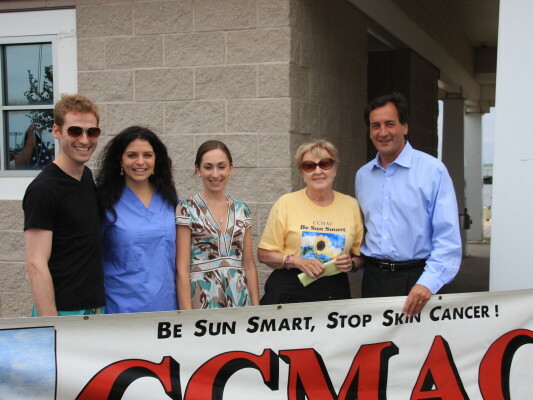 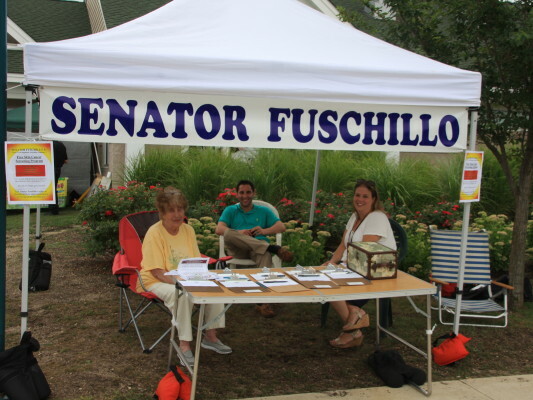 CCMAC has been providing FREE Skin Cancer Screenings on the Boardwalk at Jones Beach State Park, County and Town Parks, and other locations around the New York metropolitan area since 2005. 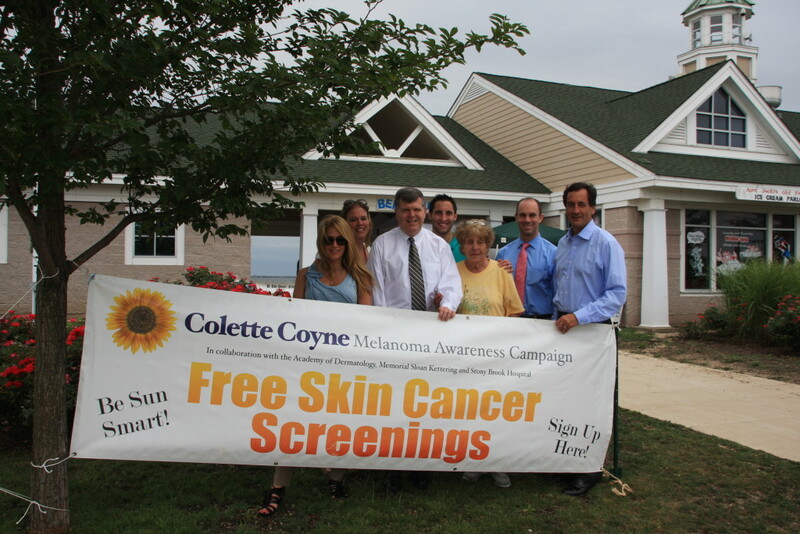 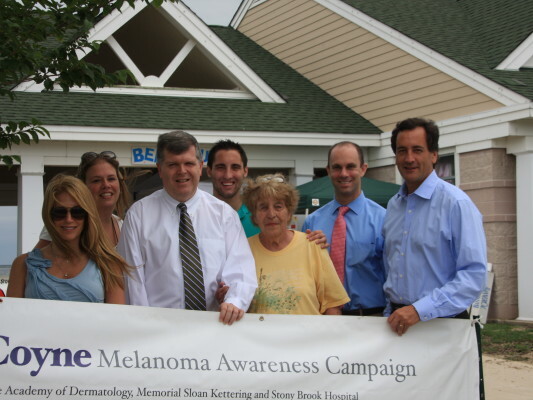 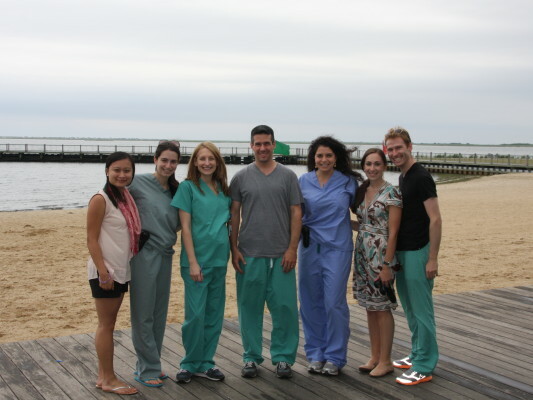 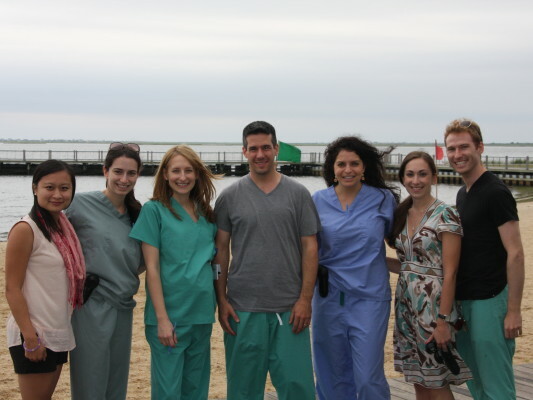 Without the dedication and generosity of dermatologist, residents, and other staff from Memorial Sloan Kettering, Stony Brook University, Mount Sinai, North Shore Long Island Jewish Health System, Belaray Dermatology, All Island Dermatology, and McClain Laboratories these life saving screenings would not be able to provided to the Long Island Community. 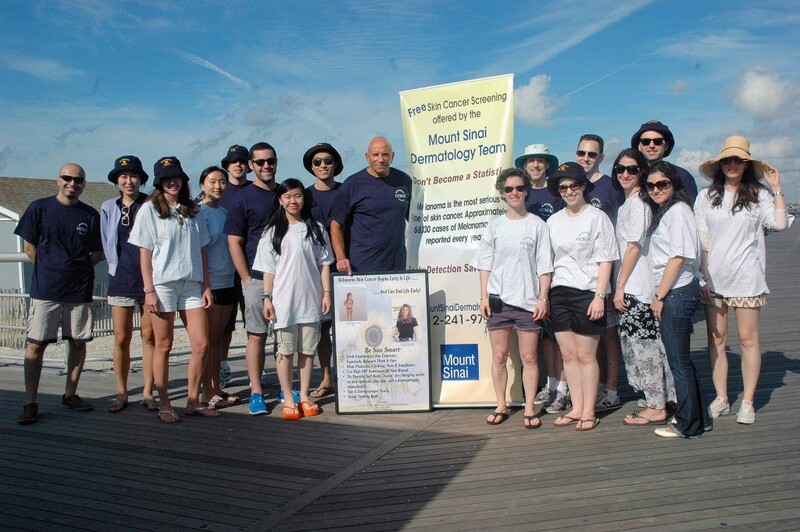 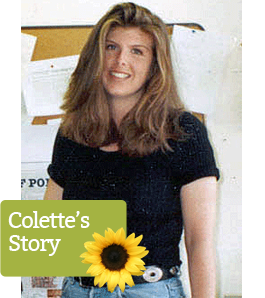 Early identification and early intervention saves lives. 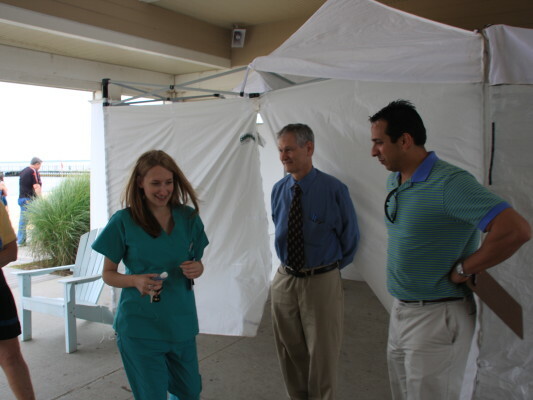 Many of those screened are referred to private physicians for more comprehensive examinations and follow up.